By participating in the Earn While You Learn educational program, clients earn "Baby Bucks" which are redeemable only in PSIC's Maternity & Baby Boutique. 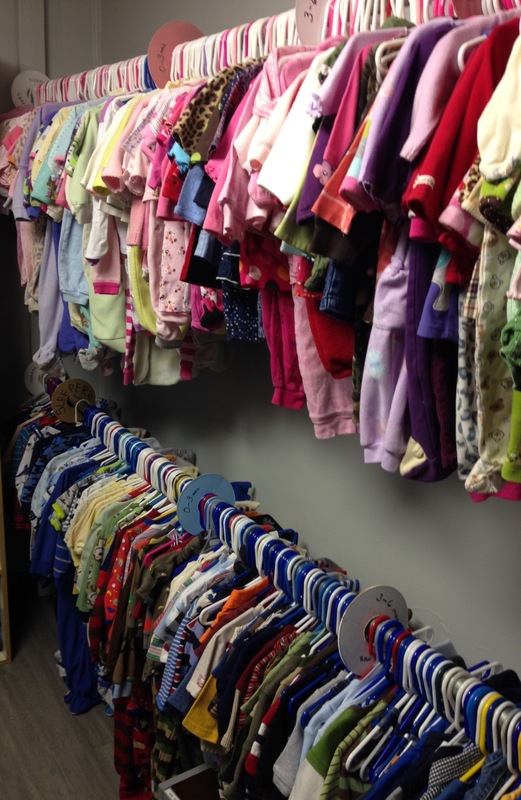 The Boutique is well stocked with new and gently used items including maternity clothing, supplies for the newborn (clothes, diapers, wipes, etc.) 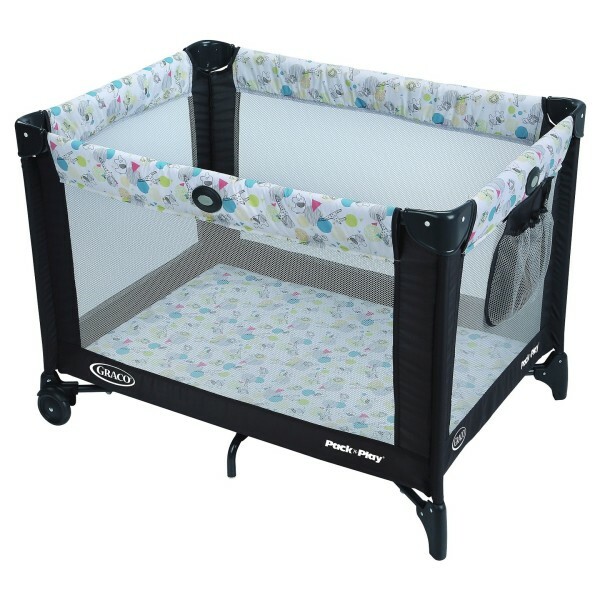 as well as larger items such as cribs, car seats, baby swings and more. Availability varies and the selection rotates by season. Clients with Baby Bucks may stop in anytime during open hours to select items from the boutique. An assortment of many different varieties of baby food and formula. Formula is 1 Baby Buck per canister. Maternity Items are available in a variety of sizes and styles. Most items are only 1 Baby Buck. 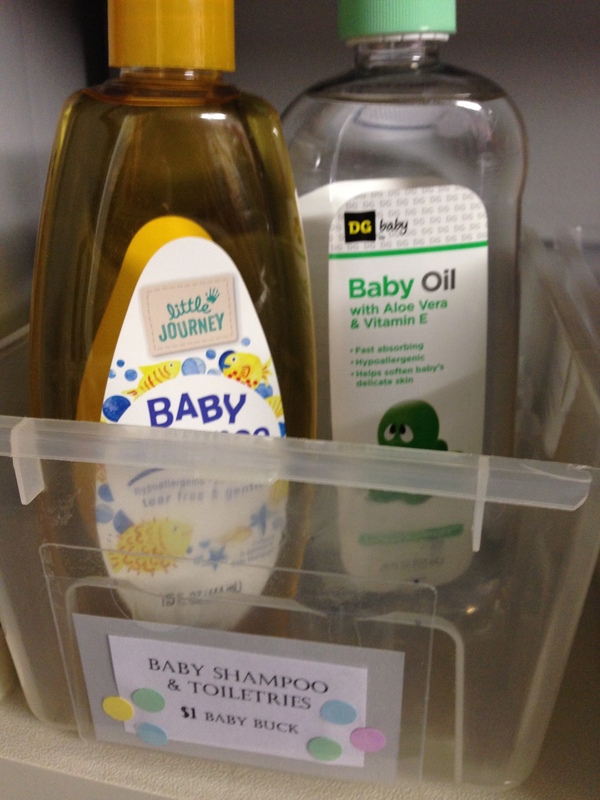 Personal care items are available for 1 Baby Buck. Small Toys are just 1 Baby Buck. Selection varies daily. 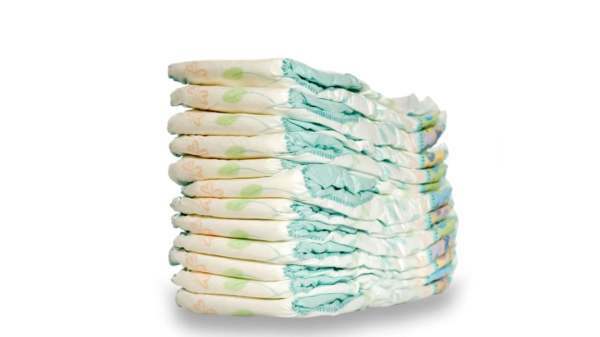 Diapers, Preemie to Size 6, 1 Baby Buck per package of approximately 25 diapers. Variety of brands changes depending on donations received. Pregnancy tests are available. If you think you need one, please ask when you check in. Pregnancy tests and options consultations are free. 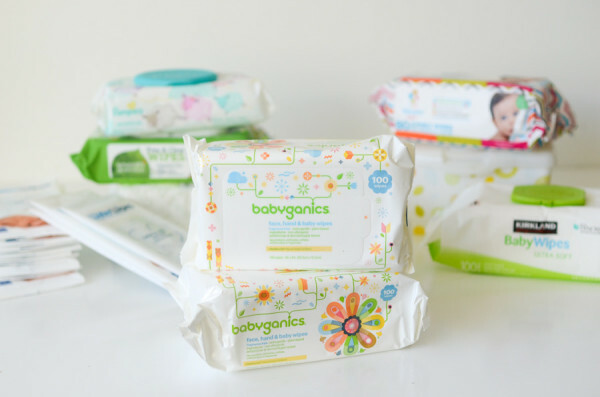 Disposable wipes are available for 1 Baby Buck per package. A variety of brands and types are available. 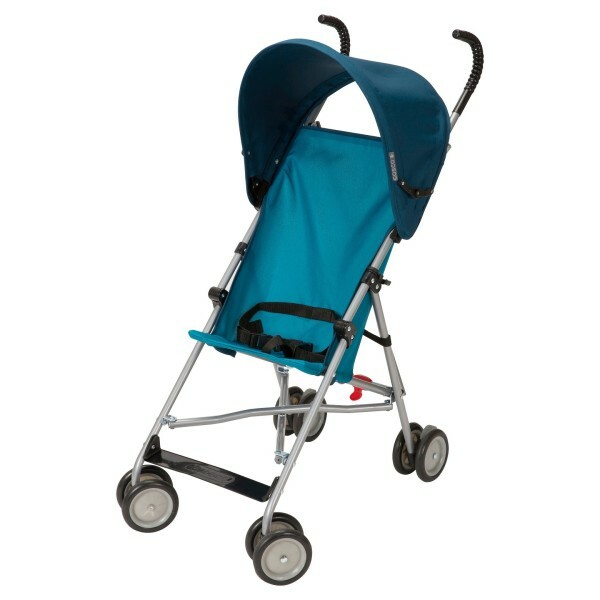 Umbrella strollers are 5 Baby Bucks. Brand and style varies depending on availability and donations. 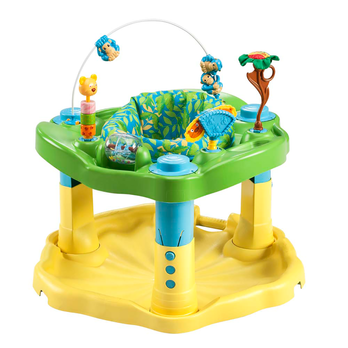 Folding portable play areas are 15 Baby Bucks. Design varies depending on manufacturer and donation. 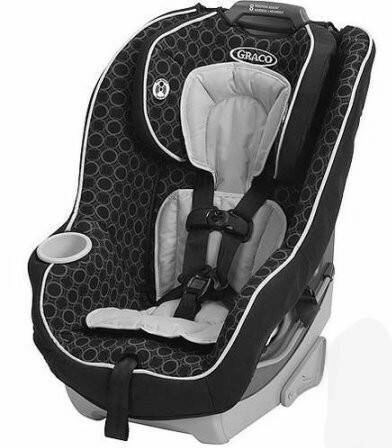 Infant Car Seats are 20 Baby Bucks. New-Never been used item. Selection varies. 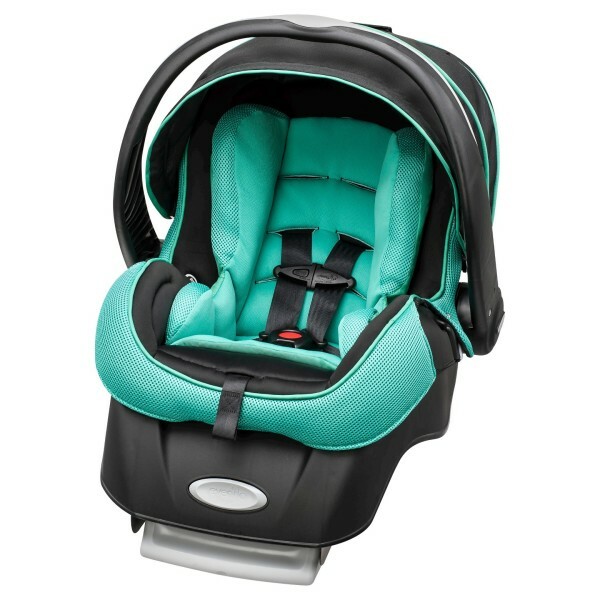 New Convertible Car Seat - Never Been Used - 20 Baby Bucks. Selection Varies. 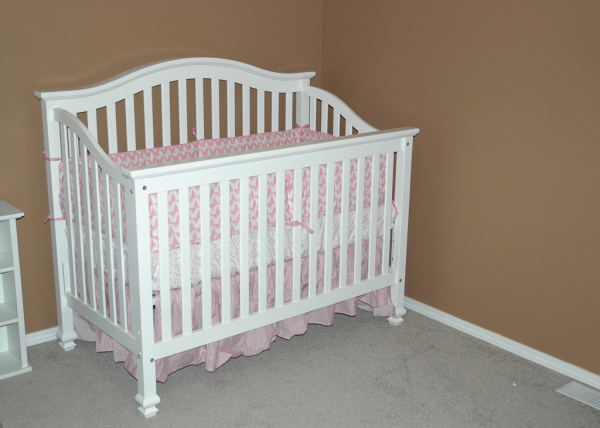 Cribs are 30 Baby Bucks. Selection varies. Baby Shampoo, Lotion, Powder, Body Wash, Diaper Creme, etc. are available for 1 Baby Buck. Blankets, Quilts, Afghans are 1 Baby Buck. Selection varies daily. Swings are 10 Baby Bucks, selection varies. 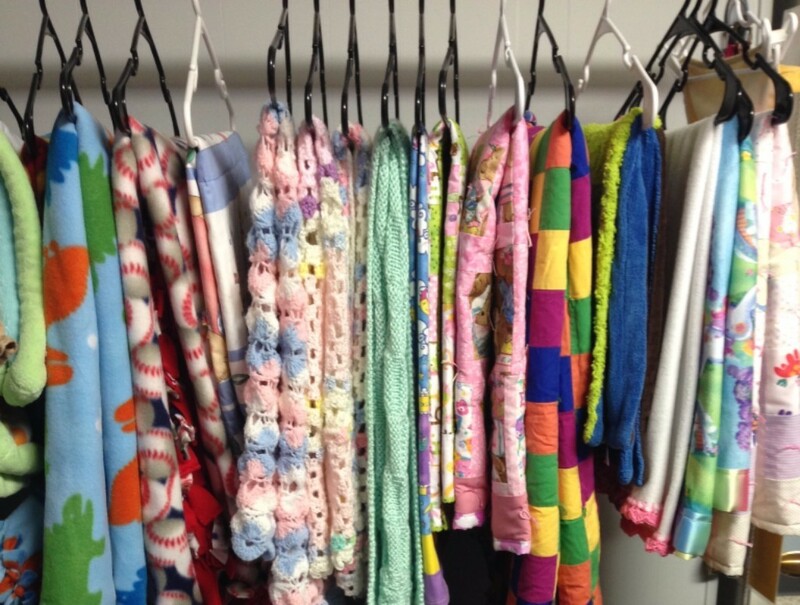 The boutique has lots of pajamas and sleepers! 1 Baby Buck each. 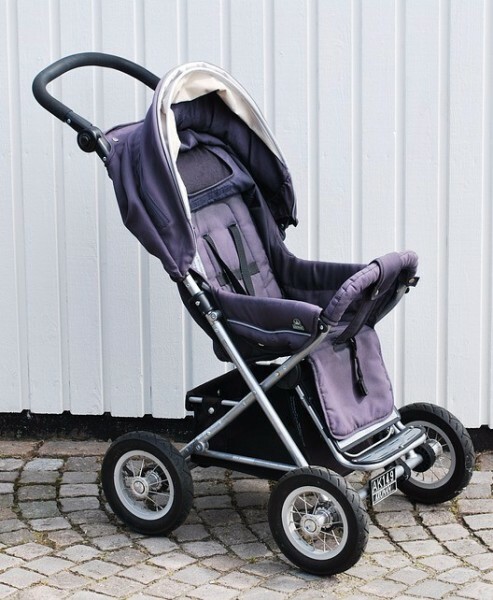 Large strollers are 15 Baby Bucks. Style and brand varies. 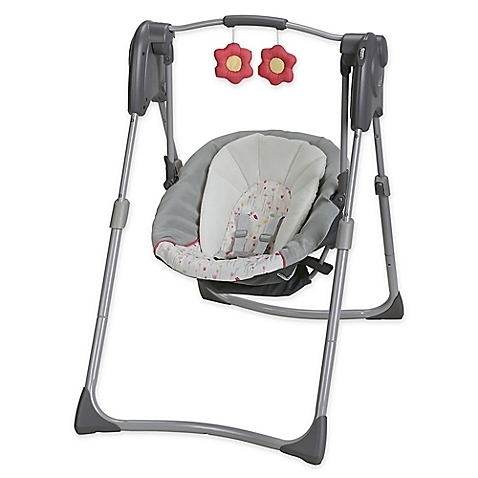 Many seat options to choose from - Only 3 Baby Bucks! 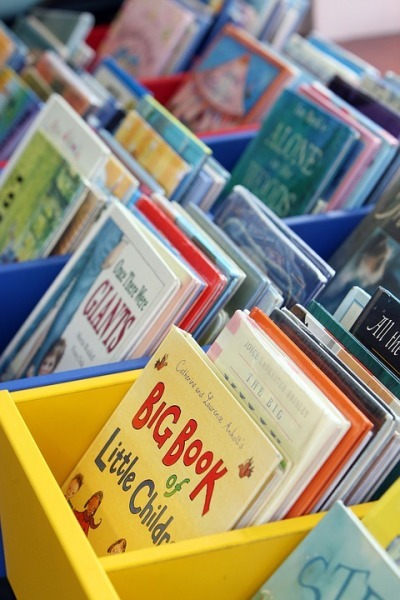 A variety of children's books are available all complete free. No baby bucks required. 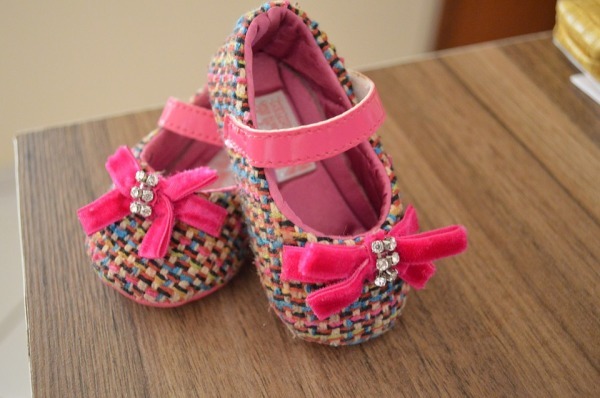 Children's Clothing (preemie to size 4T) in various styles for both boys and girls. One outfit for 1 Baby Buck. New clothing is double the baby bucks. Various styles available for boys and girls, 1 Baby Buck per pair. 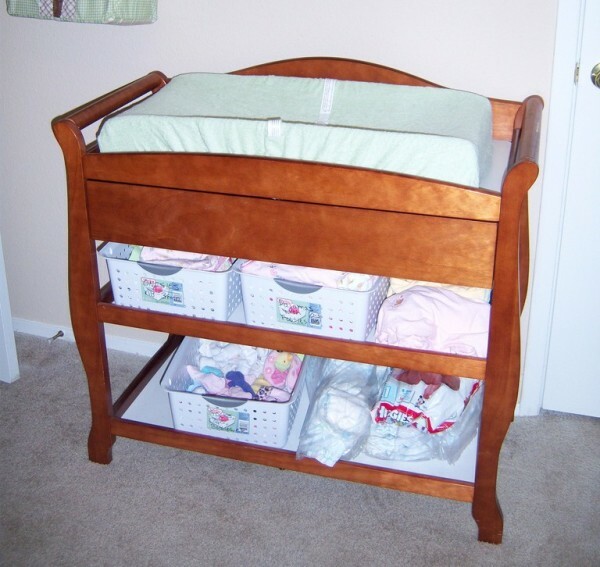 Changing Tables (with Pad) are 10 Baby Bucks, various styles available. Exersaucers are 5 Baby Bucks. 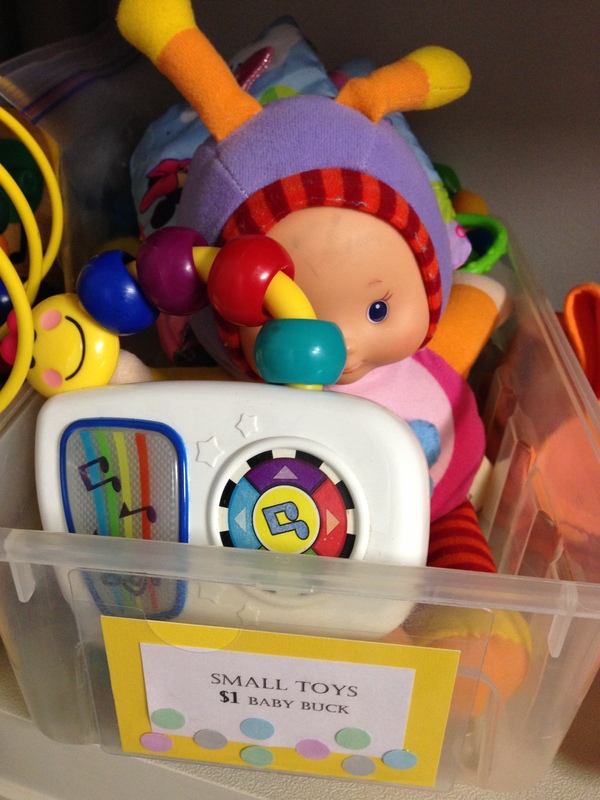 Large Toys vary in price from 3-10 Baby Bucks. 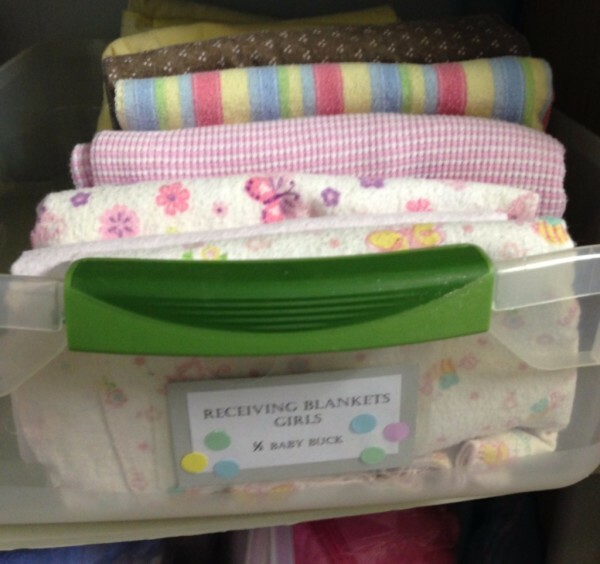 A variety of receiving blankets are available 1/2 baby buck each. 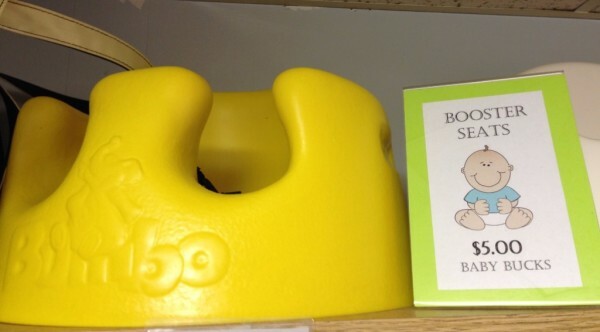 Various booster or Bumbo seats - 5 Baby Bucks each, selection varies. 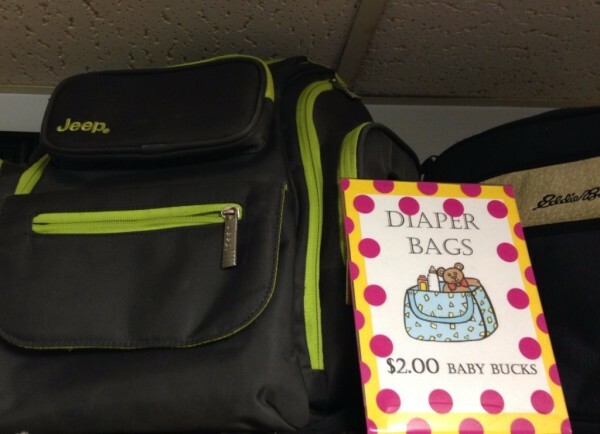 Various sizes and styles of diaper bags - 2 Baby Bucks each. Boutique selection varies daily. Most items located in the boutique are gently used and donated to PSIC by generous supporters. 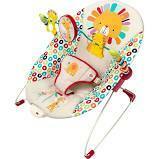 PSIC cannot guarantee the availability, safety or fitness of any boutique items. The client willingly and knowingly assumes the risk of any related hazards or dangers associated with any items they select from the boutique. 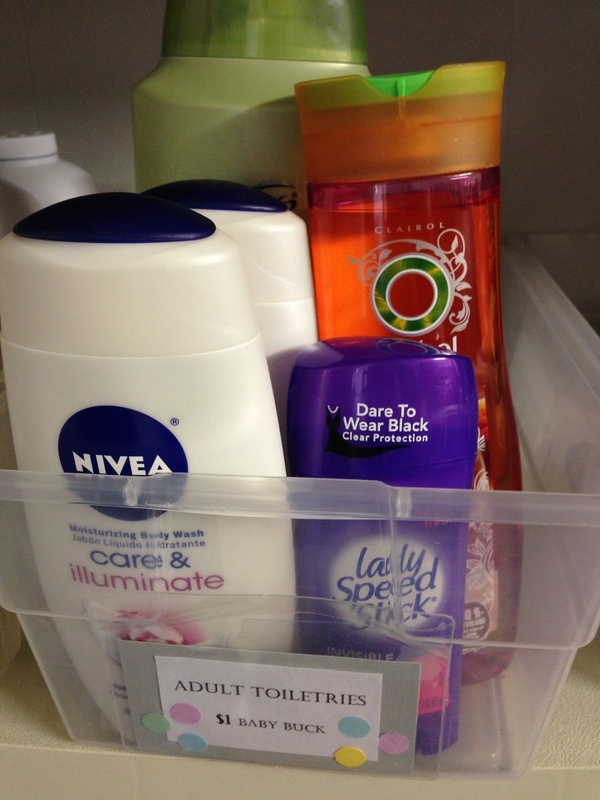 (Toiletries and car seats are always new items.) Click here for disclaimer. Pricing: All items in the boutique are available free of charge in exchange for Baby Bucks earned in the Earn While You Learn program, by taking classes or meeting with a mentor. Enrolled clients can earn up to 10 Baby Bucks per appointment. All new clothing items are double baby bucks. 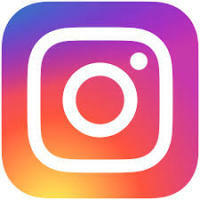 Various discounts and promotions are held throughout the year.